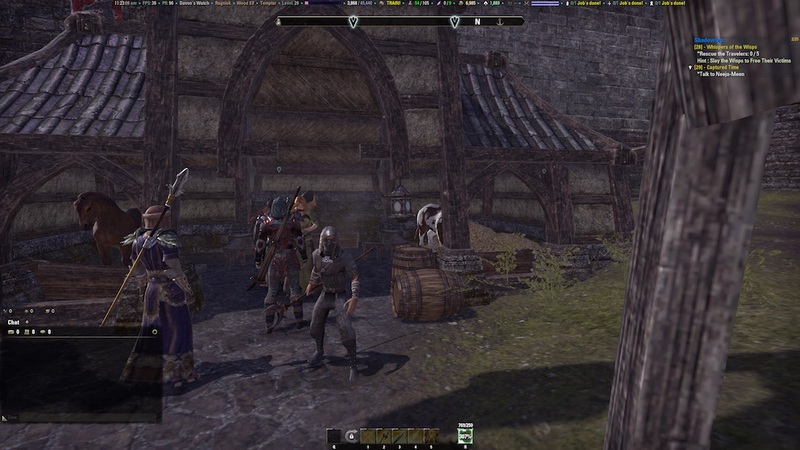 Welcome back the Elder Scrolls Online Play Sessions. Jason and I are back in the game and using the new Elder Scrolls Online: Tamriel Unlimited edition. We get used to playing the game again, quest a little and run a dungeon. If you are liking the podcast please go to iTunes and leave a review. Check out our website over at elembemedia.com and try Audible and get two free audiobooks to help us out.